If you assume treatment for acne requires seeing a dermatologist, Dr. Stephen Sondike has news for you: It doesn’t. As director of adolescent medicine at Akron Children’s Hospital, Dr. Sondike has a strong interest in treating kids for acne. Those bumps and blemishes can have a huge impact on a young person’s quality of life. “It’s especially important for teens and adolescents because of self-esteem issues,” Dr. Sondike said. “Acne is associated with lower self-esteem, anxiety and depression. Depression is 3 to 4 times more common in acne patients than in the general population. 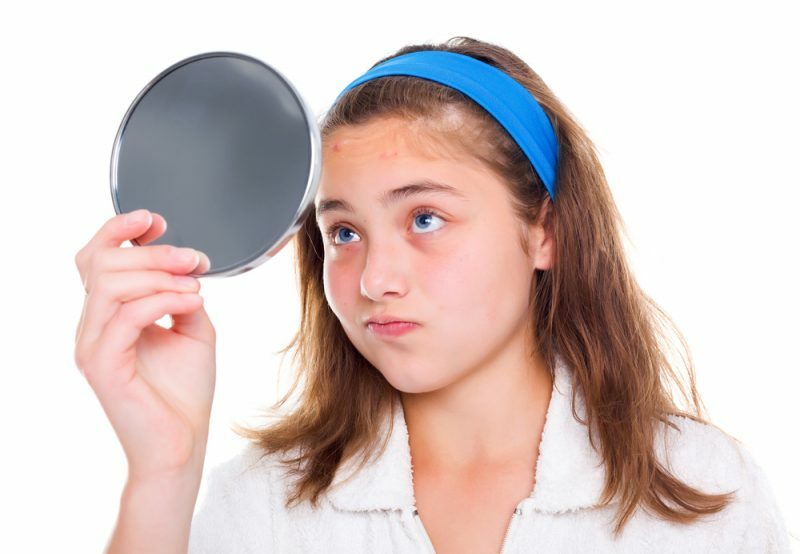 Acne strikes teens because they are cursed with hormones that overproduce oil. And they don’t shed dead skin very well. When hair follicles become plugged with oil and dead skin cells, bacteria thrive, which causes inflammation. Some young people believe their acne is worse than it is and they are terribly embarrassed by it, Dr. Sondike said. Others may have severe, scarring acne, also known as cystic acne. Outbreaks can happen on the face, neck, chest, shoulders and back. “Treating acne is very gratifying. Even though it’s not life threatening, it’s life changing,” Dr. Sondike said. Dr. Sondike prescribes topical medications such as benzoyl peroxide and Retin A, as well as oral antibiotics to treat acne. For severe acne that doesn’t respond to those treatments, he may prescribe Accutane, a powerful and effective drug. “Accutane is the nuclear option,” he said. “It works really well. I’ve never had anybody not respond to it. The most serious problem associated with Accutane is birth defects. Thus, under special certification doctors must have to prescribe Accutane, girls are required to have 2 negative pregnancy tests one month apart before going on the drug. And they have to be on 2 types of birth control, even if they are not sexually active. Accutane can also cause dry eyes and skin, and raise cholesterol. Patients must have monthly blood tests to check their cholesterol, and may be taken off the drug if it’s too high. Dr. Sondike typically prescribes a 6-month course of Accutane. That usually takes care of the acne for good. 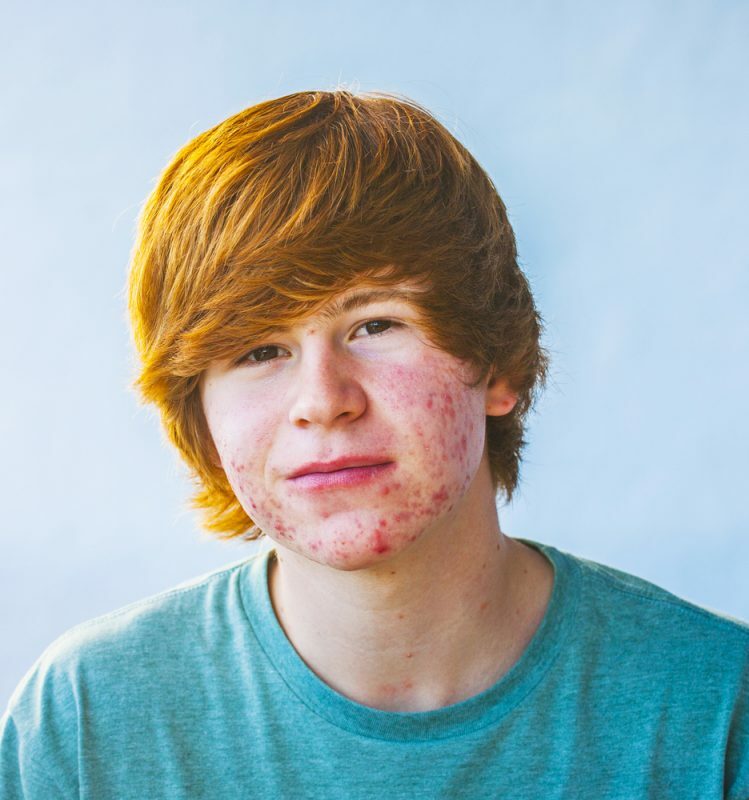 He points out that scarring acne can have emotional and other consequences long past the teen years. It can even lead to job discrimination. “If you can prevent that scarring, you’ve done a good thing for them,” he said.